 MacDevOpsYVR – The conference for Mac Admins interested in integrating DevOps into their IT practice. 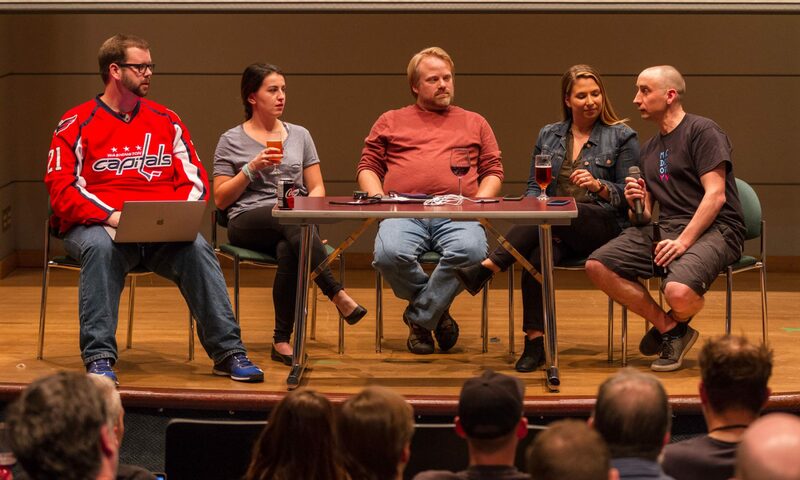 Want to get your company in front of 100+ awesome Mac Admins? Want to show your support for the Mac Admin/DevOps community? We are currently accepting sponsors for MacDevOpsYVR 2018.